The Devil's Nightmare (1971) Blu-ray 8.5. Mia ja valkoinen leijona (2018) Blu-ray 17.6. Mia ja valkoinen leijona (2018) DVD 17.6. Au hasard Balthazar (1966) Blu-ray 1.5. Sandrine Bonnaire won a Best Actress Cesar for her portrayal as Mona - a young and defiant drifter in this tragic story. 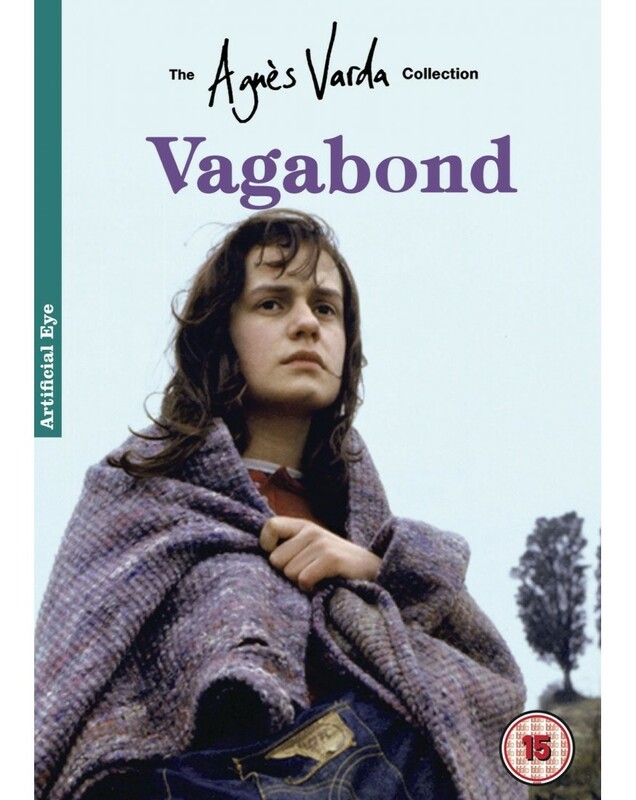 Using a largely non-professional cast Varda recollects Mona's story through flashbacks of those who encountered her, producing a splintered portrait of an enigmatic woman.